Paul Pettavino, the 19 year old son of Only Watch founder Luc Pettavino, suggested a wristwatch with a chequered dance floor motif, resulting in Louis Vuitton Escale Worldtime “The World is a Dancefloor”. 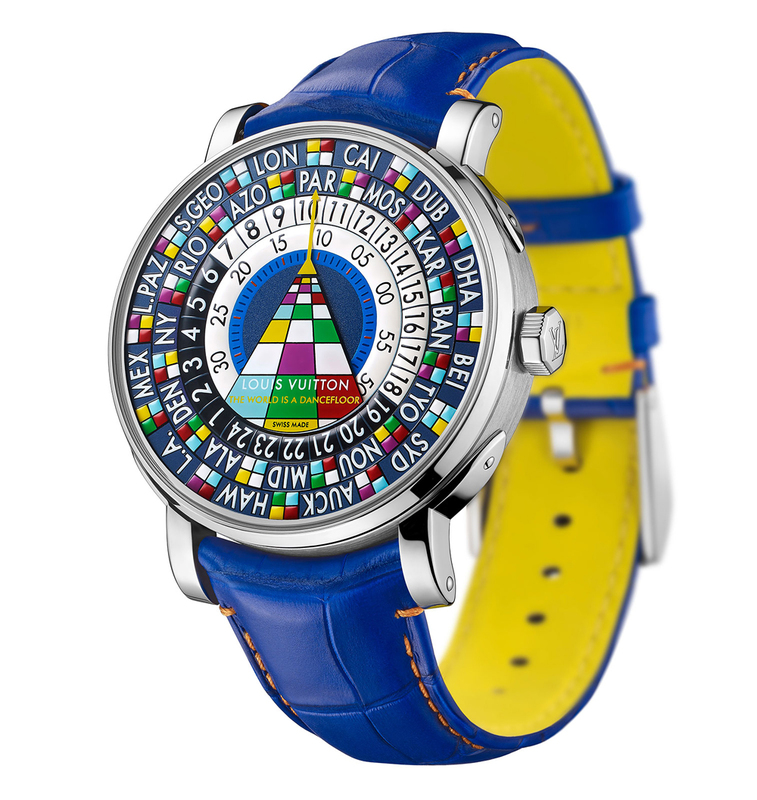 Based on the Escale Worldtime, this unique edition for the Only Watch charity auction is adorned with hand-painted, multicoloured squares on the almost psychedelic dial. All of the dial components are hand-painted, including the two discs that indicate the hours and minutes. The white gold case measures 41mm in diameter, with all the functions of the watch controlled via the crown, hence the lack of buttons on the case. 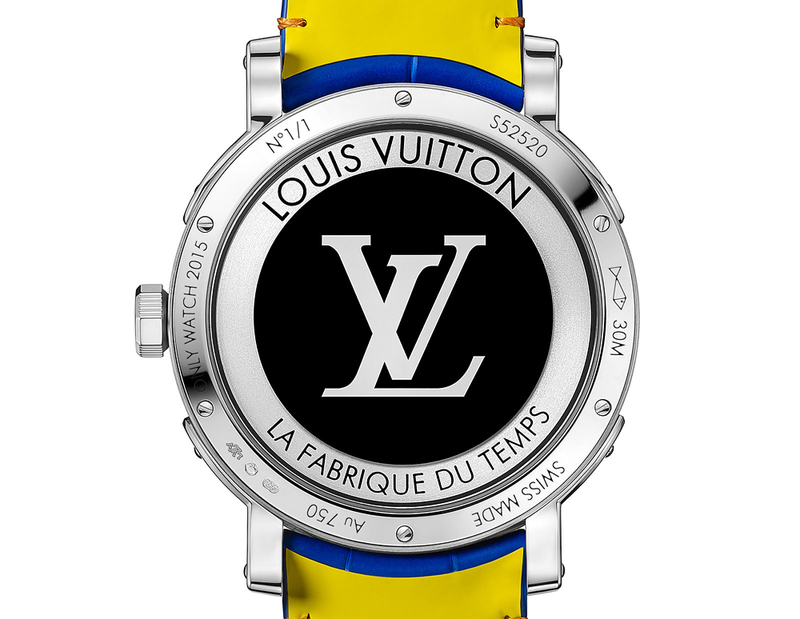 The movement was created by La Fabrique du Temps, a movement specialist now owned by Louis Vuitton. It’s self-winding with a mystery rotor, visible on the back. 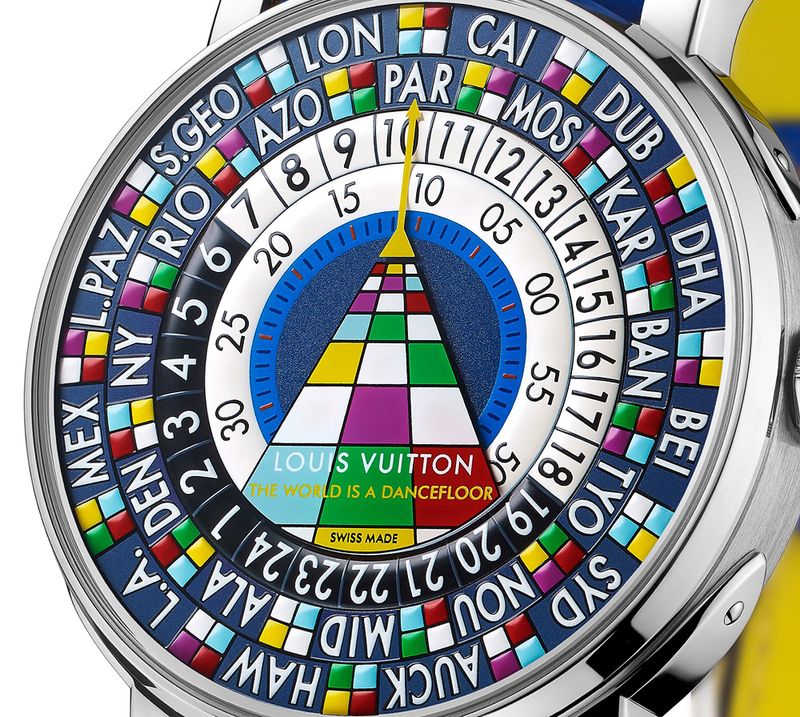 The rim of the rotor spins around the silkscreened “LV” logo on the sapphire crystal, with no apparent connection to the movement, hence the “mystery” moniker. The rim of the case back is engraved “Only Watch 2015” and “No. 1/1”, since it is a unique piece. 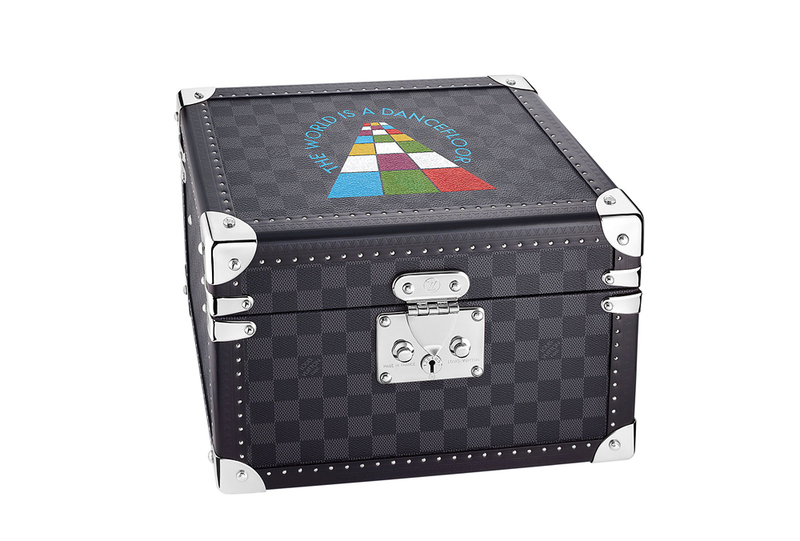 The Escale Worldtime “The World is a Dancefloor” is accompanied by one of Louis Vuitton’s signature trunks in graphite Damier canvas with a hand-painted dance floor motif on its lid. All the proceeds from the auction, which takes place on November 7, 2015, will go towards research into Duchenne muscular dystrophy, an illness that afflicts Paul Pettavino and the impetus behind Luc’s creation of Only Watch. If you want you can check other black watches.